My heartfelt thanks to the inimitable Ken Clevenger for contributing a wonderful and very fitting first piece in this Valentine’s series dedicated to the Great Wodehouse Romances. More submissions on this theme are wanted. More details on the series and how to respond can be found at my original post on the Great Wodehouse Romances. (c) The above piece was penned by Ken Clevenger and copied here with his kind permission. 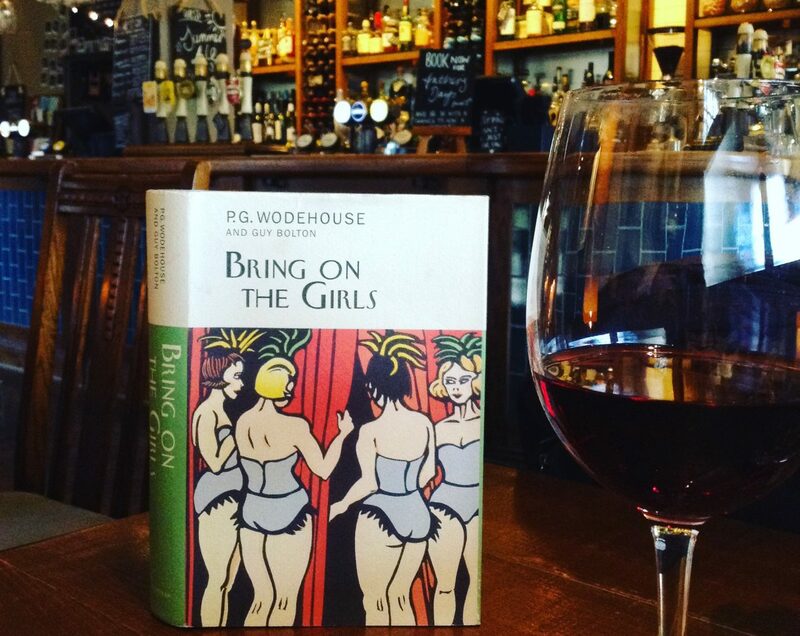 The Wodehouse Romances is a great idea…what ho! When it comes to romantic affairs, age is never a bar. I tried to watch the series Blanding Castle and couldn’t stand it. I have loved the Jeeves’ books I’ve read so far, though. Yes, the BBC Blandings series was a disappointment. I could not sit through the first episode. The Blandings based stories are wonderful though. There have been some quality television adaptations you might enjoy — Fry and Laurie in Jeeves & Wooster, and the Wodehouse Playhouse series. The latter is available to watch on You Tube. Happy reading! 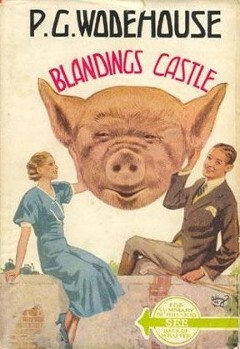 The Blandings TV series was a travesty. None of the characters was right and the mashed up plotlines unbelieveable. I don’t remember the series tackling the Girl Friend — which is just as well; that would have been the living end. You don’t mess with perfection.